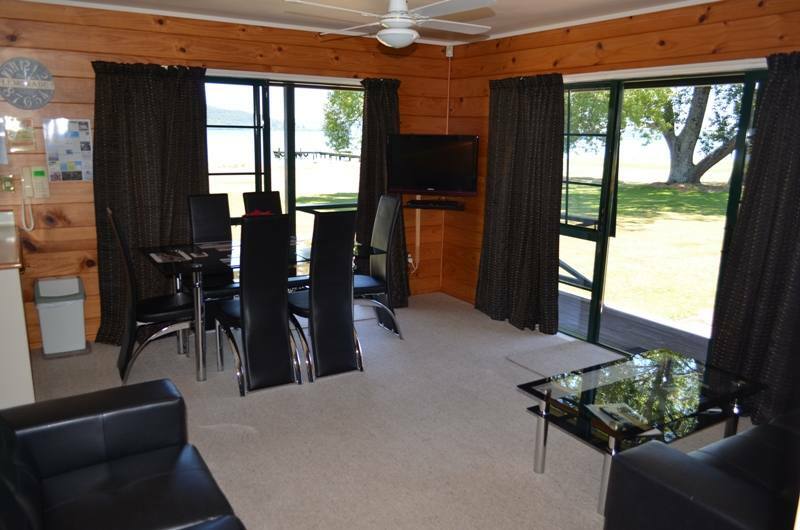 Our spacious 2 bedroom lakefront units are just 50 metres from the lake edge and offer endless views over Lake Rotorua from your own deck. 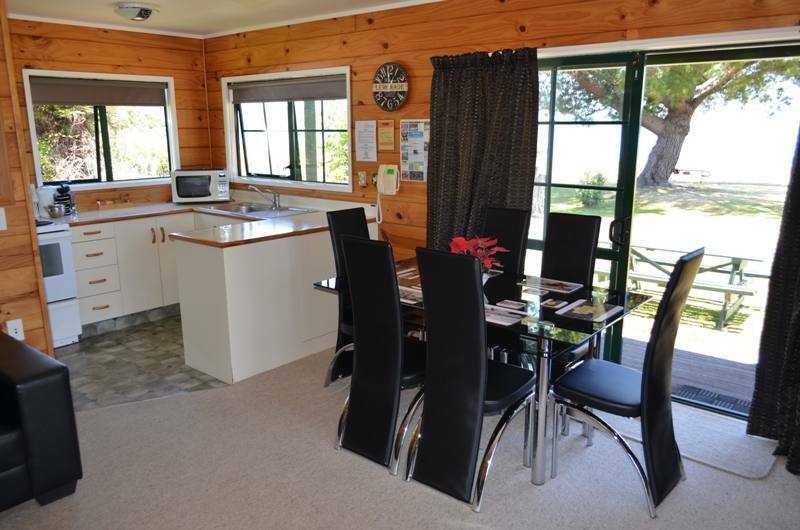 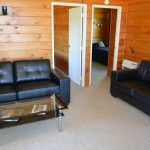 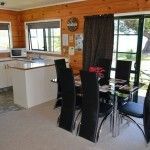 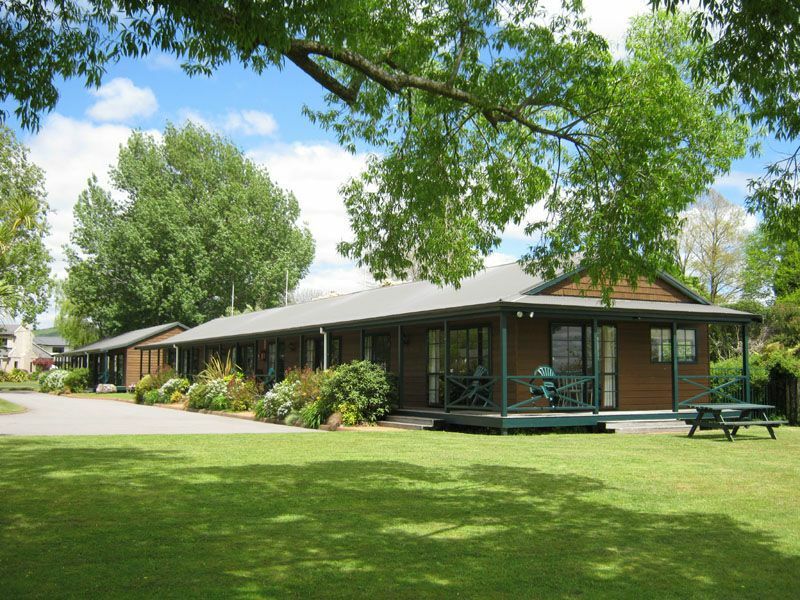 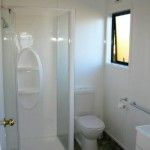 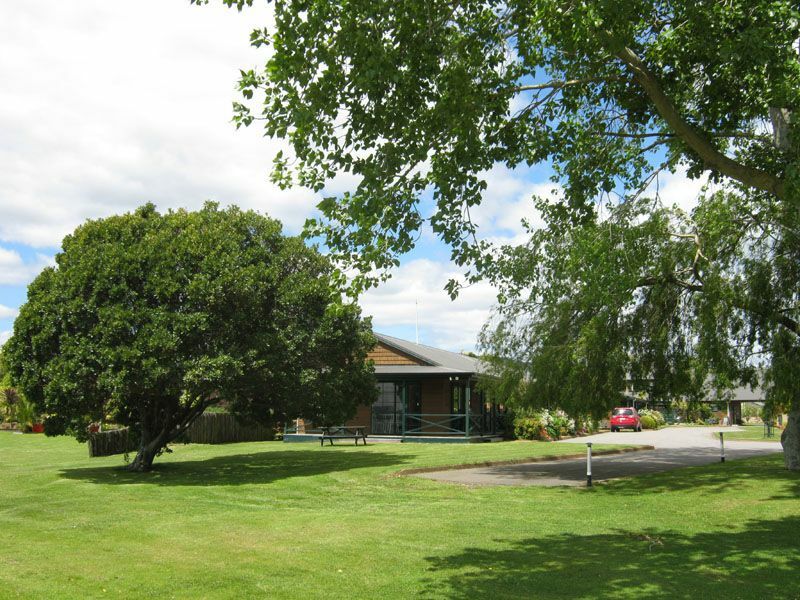 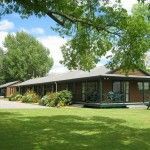 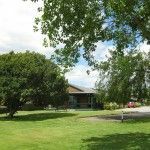 Fully self contained with full kitchen facilities, separate lounge and dining area. 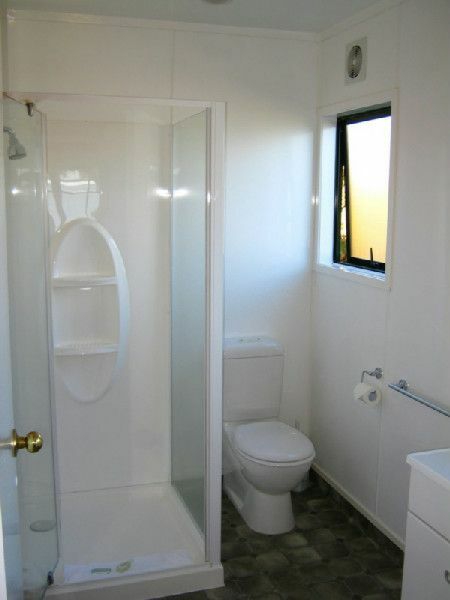 Suitable for up to 6 people. 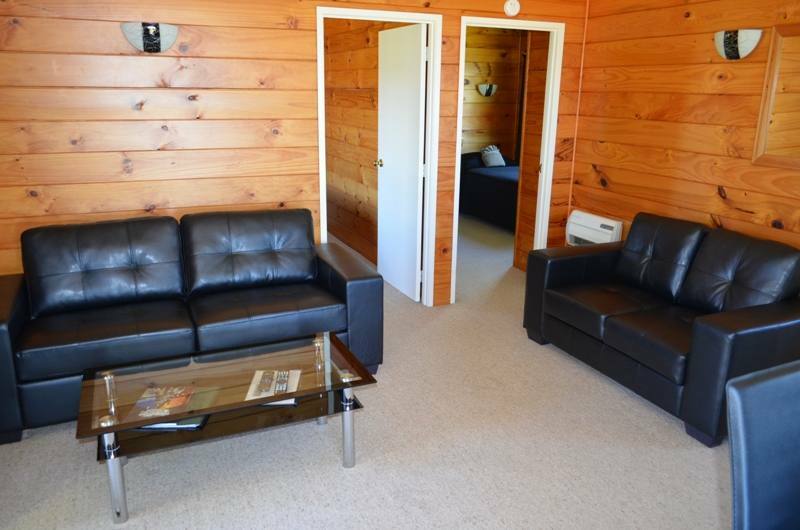 Queen bed in one room and two single beds in the lounge. 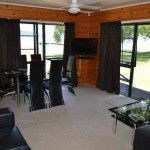 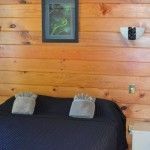 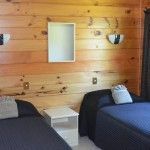 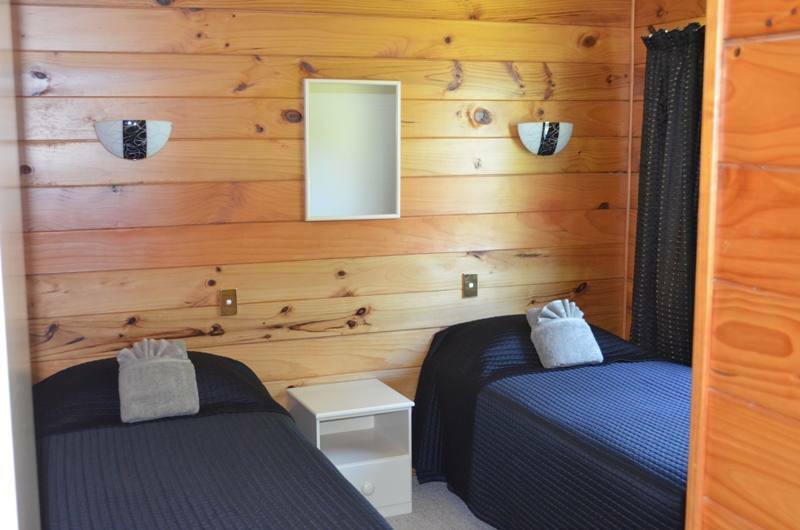 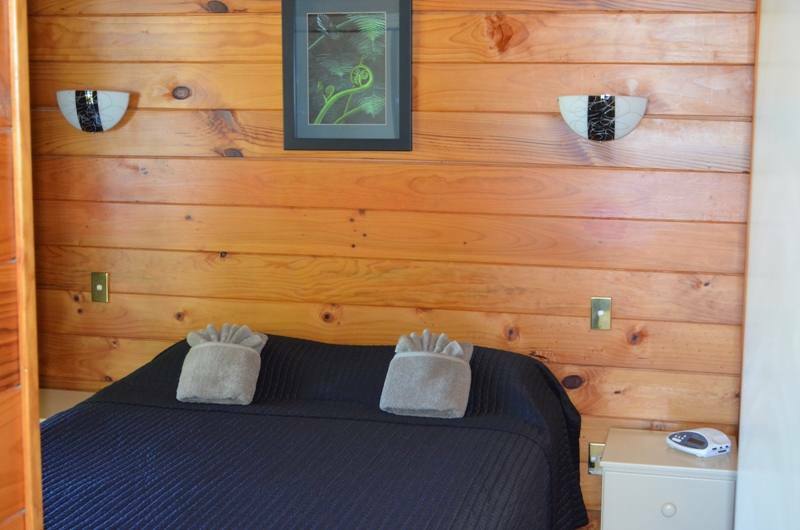 Treat yourself to a relaxing escape at our absolute lakefront accommodation.